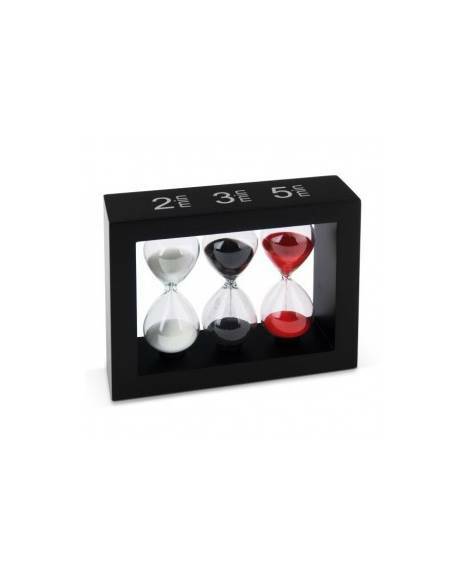 / Tea Ware and Accesories/Tea Accesories/Sand Hourglass "Tea Time"
Let yourself be captivated by the beauty and simplicity of this triple hourglass. 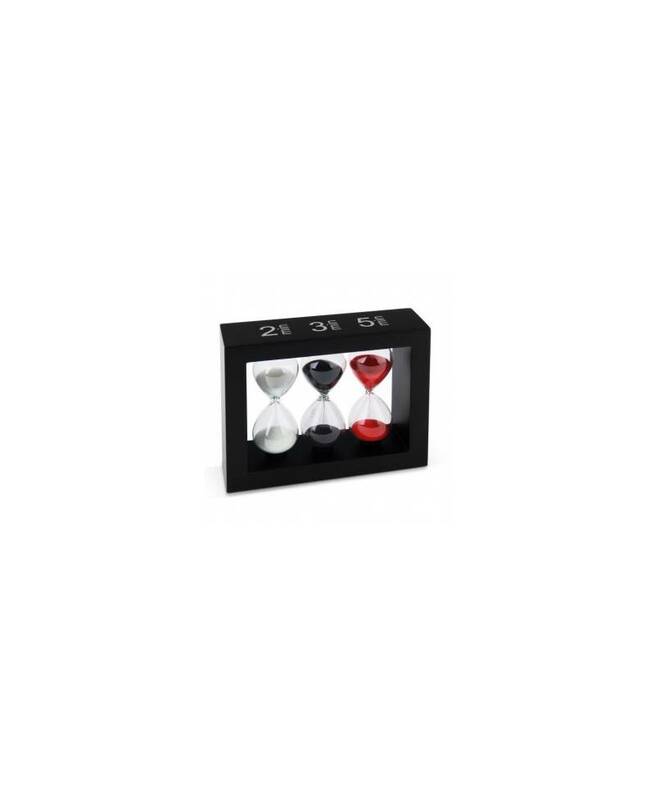 With three different time intervals, this set can be used for any type of tea or infusion. Containing black, red and white sand, it is not only practical but looks extremely stylish. Despite the prevalence of digital timers, hourglasses continue to be used to measure infusion times. 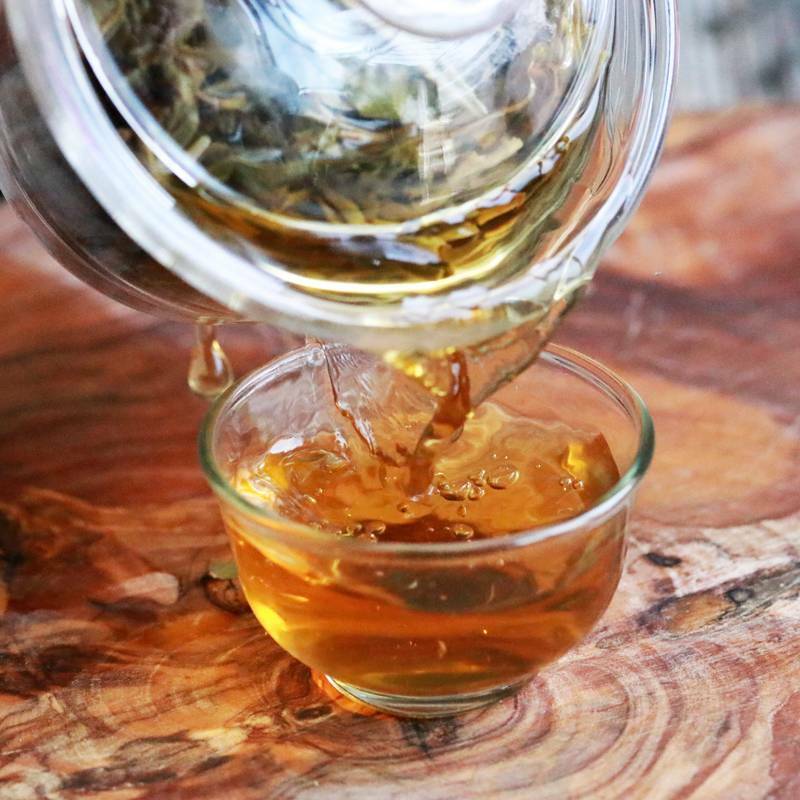 They are as reliable as they are traditional, combining perfectly with the high-quality artisanal teas that we offer in our online tea shop. 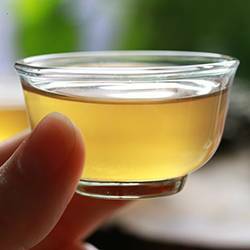 Opiniones sobre Sand Hourglass "Tea Time"